A book of poetry and prose designed to be an innate and honest reflection of what it means to be human. What it means to have, and to feel, life. It is my mission to create a shared human condition and to foster understanding and connection through writing. This book is carefully crafted to mimic things we have all experienced, this book is made of snippets from my life, the lives of others, and imaginary tales. These pieces tell of loss, confusion, fear, but also of hope, love, and happiness. I want to give people a resource that both understands and relates to their pain and guides them towards recovery. 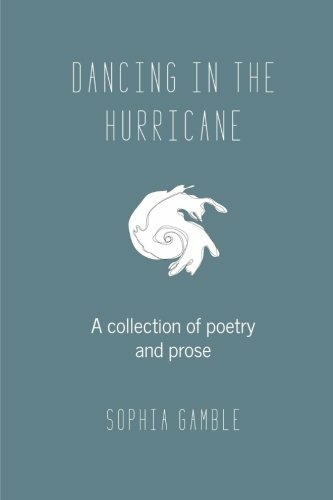 Because while life is a hurricane, eventually we all learn to dance.